Are you a skier in the Poconos for the weekend? Momento’s Pizzeria & Restaurant is the perfect place for you to visit for a cozy meal, delicious cocktail, and special discounts – all with the skier in mind. 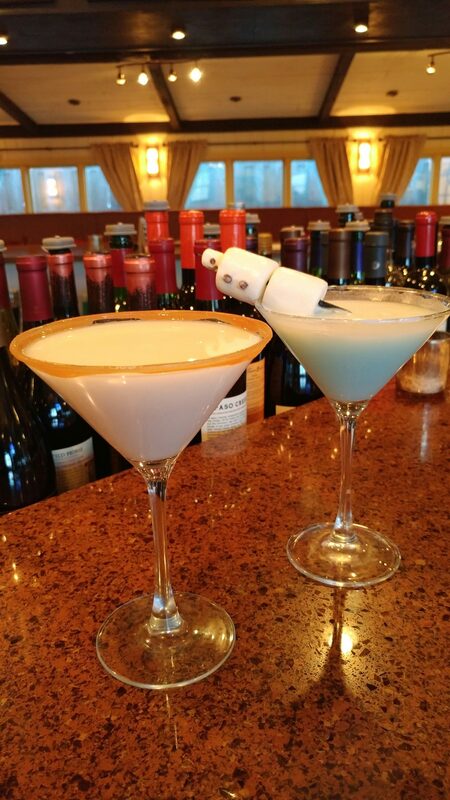 Sample one of our ski-themed cocktails, be it the Salted Caramel Martini or the Snowball. Each of these seasonally available libations symbolize the best of ski season. Additionally, the delicious flavors of the Salted Caramel Martini and Snowball lend a perfect complement to the extensive Bar Menu at Momento’s that is certain to satiate the appetite after a day spent on the slopes. Be sure to show your Momento’s server your lift ticket for the day to receive a special $2 discount on your order. Momento Pizzeria & Restaurant is located at 1159 North 9th Street in Stroudsburg, PA. Call 570-422-1040 to make a reservation or simply stop by. We look forward to seeing you this weekend at Momento’s!